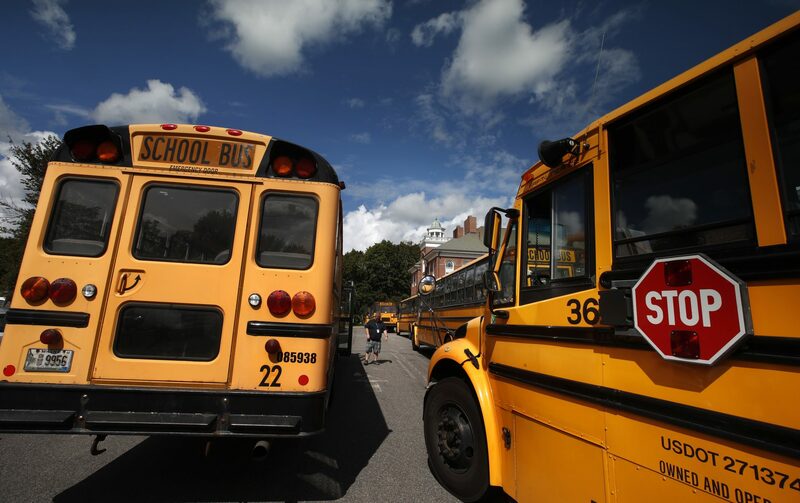 A few school buses in one rural Pa. district now have wifi, part of a nationwide effort to provide broadband access to students living in areas where it’s at a premium. About 85 percent of Pennsylvanians don’t have access to high-speed internet, WESA’s Kathleen Davis reports. Approximately three-quarters of the state is considered rural. Independent truckers have filed an appeal within a week of a judge tossing their lawsuit against the Pennsylvania Turnpike Commission, we learned during a Smart Talk broadcast earlier this week. They’re suing over annual turnpike toll hikes that started in 2009 and are planned for decades to come. The state Public Utility Commission recently released an audit of Uber. Plan Philly has the full rundown and reactions, including criticism from the head of the Philadelphia Parking Authority that the PUC didn’t go far enough. 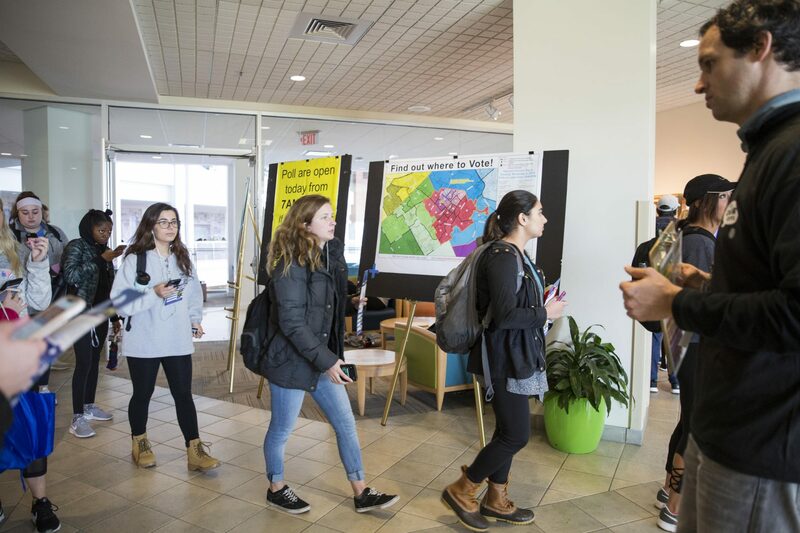 Penn State students lined up outside Heritage Hall inside the HUB-Robeson Center, waiting to cast their votes in the 2018 midterms last November. The Centre County Board of Elections shot down an attempt by the local League of Women Voters chapter to establish a satellite office on Penn State’s main campus where college students would’ve been able to vote early in the upcoming municipal primary, which occurs after the spring semester ends. Anne Danahy has more details in this story for WPSU. A proposed constitutional amendment would guarantee that victims in sexual abuse cases be alerted of sentencing proceedings, parole hearings and other turning points leading up to and during perpetrators’ incarceration, according to this Associated Press story. The measure passed the General Assembly last session and got through the House again this week. If it clears the Senate, the amendment would go before voters in November. State lawmakers heard arguments regarding the future of nuclear power during the first hearing on legislation aimed at supporting — or subsidizing, depending on who’s talking — the industry. This week’s hearing marks the official start of the political debate, StateImpact’s Marie Cusick reports.